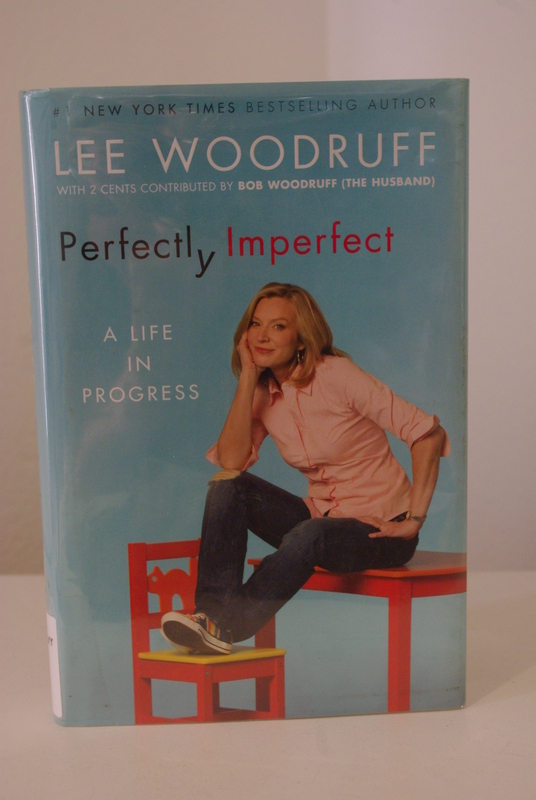 After reading the bestselling book “In an Instant: A Family’s Journey of Love and Healing” by Lee and Bob Woodruff, I didn’t hesitate to also pick up and read “Perfectly Imperfect: A Life in Process” by Lee Woodruff. Woodruff’s down-to-earth approach to writing and her honesty make it a joy to read her books. “Perfectly Imperfect: A Life in Progress” shares the most important things in life.